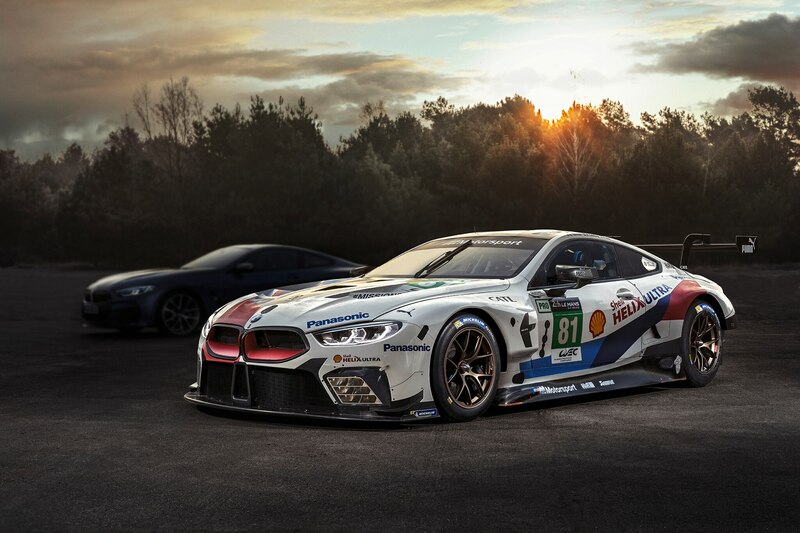 When the 24 Hours of Le Mans kicks off next month, BMW plans to enter not one but two M8 GTE race cars. Those won’t be the only examples of the 8 Series at the race, though. 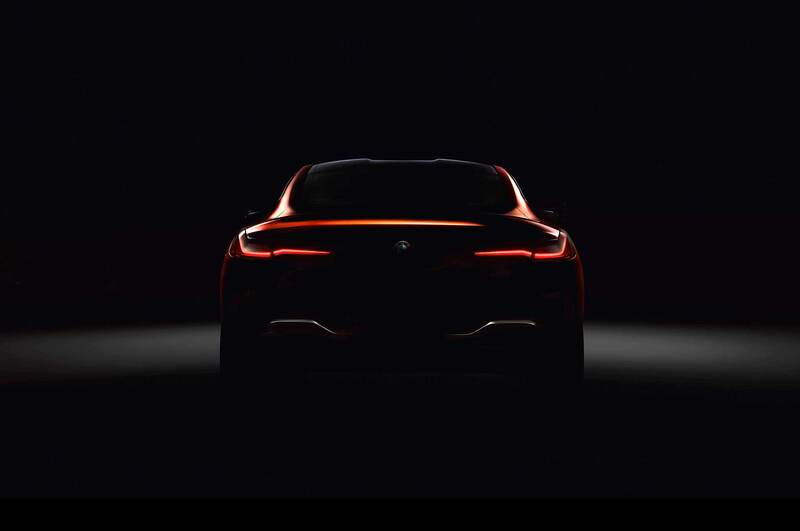 That’s because the day before the start of Le Mans, BMW will also reveal the production 8 Series coupe. 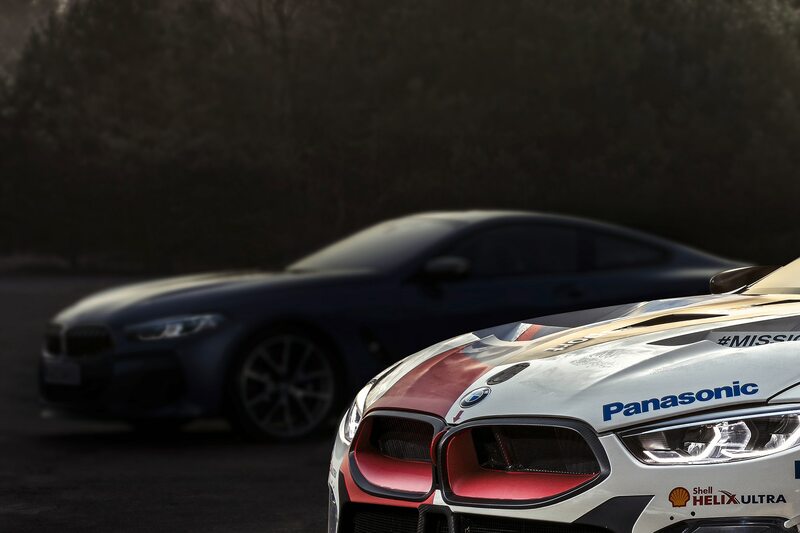 From the sound of it, we won’t see the M8 or the production 8 Series Gran Coupe just yet. Instead, it will be the entry-level M850i xDrive Coupe. But based on the prototype we drove back in April, the M850i won’t feel like a base model at all. It rides on 20-inch wheels, packs a 4.4-liter V-8 good for 530 hp and 553 lb-ft of torque, sends its power to all four wheels via a ZF eight-speed automatic, and offers an electronically controlled differential, rear steering, and continuously variable dampers. Owners who want to improve agility even further can add electrically actuated active anti-roll bars. 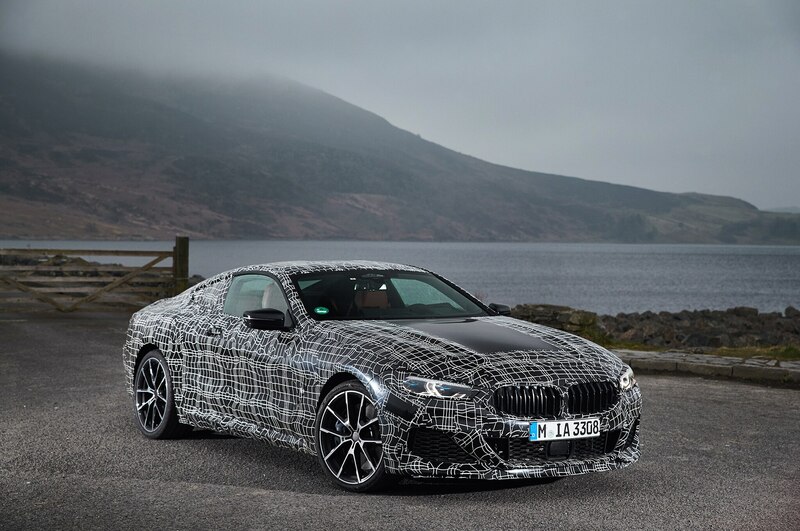 Unlike its most obvious competitor, the luxury-focused Mercedes-Benz S550 Coupe, BMW says the M850i was developed to drive on a track as well as it handles the open road. In fact, one engineer went so far as to boast that “99 percent of drivers can’t get a better lap time out of a 911 than this car.” That’s a big claim, especially for a luxury flagship, but we’re certainly looking forward to testing it out. Forget twin kidneys—these are twin lungs.